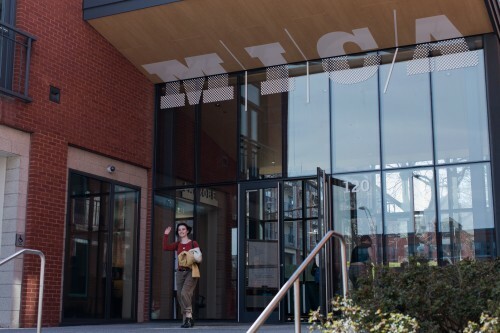 Since the opening of MICA's first residential housing facility in 1993, the College has continuously focused on strengthening the student life experience. Whether you live in one of MICA's residential halls that are tailored to the unique experience of being a young art or design student, or live in an off-campus apartment, we're here to help. Our residence life team is committed to your success and are here to help you throughout the course of the year.